Whose lives will autonomous driving change? Autonomous driving will reduce traffic accidents and change how much time we spend time in transit. Its development will bring radical change to human society after 2035, maybe even transforming distribution services, land values, and the nature of the family. What other new possibilities will autonomous driving bring? 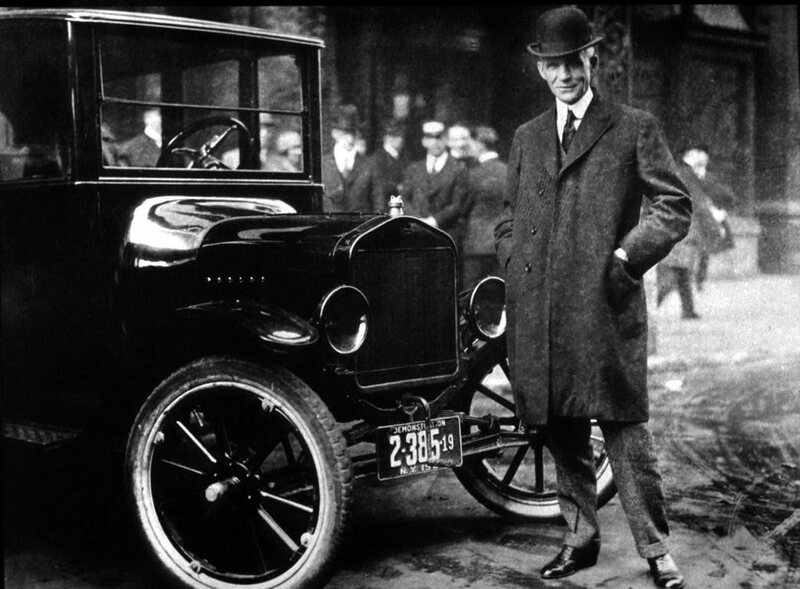 In 1908, Henry Ford, known as the king of the automobile industry, sparked an automobile revolution when he introduced the first mass-produced automobile: the Ford Model T. Automobiles have come a long way in the years since then, and it is not unusual for a family to own more than one. Today, the world’s best-known automobile manufacturers, alongside tech companies, are working day and night to develop self-driving cars. The next mobility revolution is said to be fast approaching in 2030, and we may soon reach a point where the cars that are on the road today are displayed in museums and the very notion of driving has disappeared. The Ford Model T, developed and manufactured by the Ford Motor Company. What kind of world will it be when self-driving cars become the norm? It is said that what people from today would first notice upon visiting a driverless future is the quiet. There is, of course, the silence that results from using electric engines, but the sounds of beeping horns and screeching brakes that are only made when humans are at the wheel would also disappear completely. A smartphone app is all you will need to call a self-driving taxi to take you to your destination. Sharing driverless taxis designed for different uses is predicted to reduce private car ownership by 90%. This will dramatically reduce traffic congestion, with results said to be comparable to doubling the amount of roads that exist today. We asked four writers to imagine how people will behave in the driverless future to come. 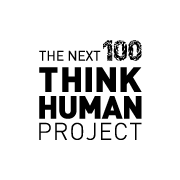 As part of the THINK HUMAN PROJECT’s Mobility module, we had a group of novelists, film directors, and scriptwriters write short stories about everyday life in the driverless age, based on predictions grounded in research being conducted around the world. Having learned from the twentieth century that the constant pursuit of convenience also brings loss, what advances will mankind make? Or will nothing change? We hope these stories will inspire your imagination. Tokyo, 20XX. My paternal grandfather has died so I’m with my parents in an old self-driving car on the way to my father’s family home. Along the way I find out my parents seem to be getting a divorce. In our family, the important stuff always gets talked about in the car. What will happen to my family by the time the self-driving car reaches my father’s hometown…? In addition to dramatic scripts for Baipureiyazu [By-players] (TV Tokyo Network) and Yo ni mo kimyo na monogatari [Strange Tales] (Fuji TV Network), Fujiki is also active as a scriptwriter, comedy writer, and playwright, including script-writing, character development, and song lyrics for educational programs Miitsuketa! [Found It!] 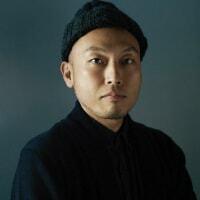 and Okaasan to issho [With Mother] (ETV), and scriptwriting for theatrical performances Setsujitu [Urgency], Muroshiki [Muro Style], and Shakunetsu no Pari [Paris Burning]. 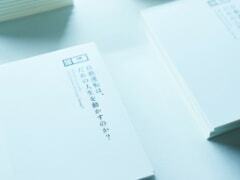 After making documentaries for NHK, Mishima wrote and directed the film Shiawase no pan [Bread of Happiness] (2012). 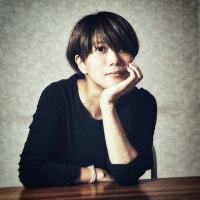 After going on to direct Budo no namida [A Tear Drop of the Grapevine] (2014), Tsukuroitatsu hito [A Stitch of Life] (2015), and Shojo [Night’s Tightrope] (2016), her Osanago warera ni umare [Dear Etranger] (2017) won the Jury’s Special Grand Prix at the Montreal World Film Festival, the Yamaji Fumiko Movie Award, and the Hochi Film Award for Best Director. Her latest film, Biblia koshodo no jiken techo [Memory of Antique Books] opened on 1 November 2018. The story Nisshoku [The Eclipse] that he contributed to the literary magazine Shincho while still in university won the 120th Akutagawa Prize (1998). Since then he has continued to produce novels that have translated around the world. With broad knowledge of art and music, he also writes critical essays in a wide range of genres. In 2014 he was named a Knight of the Order of Arts and Letters by the French government. His written works include the novels Kekkai [Dam Break], Don [Dawn], Kuhaku o mitashinasai [Fill in the Blanks], and Machine no owari ni [At the End of the Matinee], as well as the essay collection Watashi to wa nani ka—“kojin” kara “bunjin” e [Defining the Self: From Individual to Dividual]. 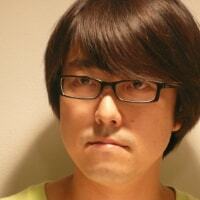 He is a member of the jury for the Mishima Yukio Prize. His most recent novel is Aru otoko [A Man] and collection of critical essays is Kangaeru ashi [A Thinking Reed] (Kino Books). 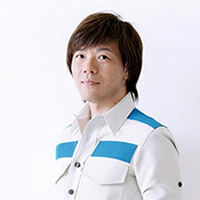 Leader of the Ikiume theater company, Maekawa is known for theatrical works that adopt a paranormal take in exploring human psychology through worlds concealed beneath the everyday such as Omote to ura to sono muko [Outside In, and Out There], Kansu domino [Mathematical Domino], Ten no teki [Enemy of Heaven], Sanpo suru shinryakusha [Strolling Invader], and Toshokanteki jinsei [A Library-like Life]. In 2017, Sanpo suru shinryakusha was turned into a movie by director Kiyoshi Kurosawa with the title Before We Vanish. His broad professional activities also include original screenplays for films such as Taiyo [The Sun] (Directed by Yu Irie, 2016) and the NHK drama Mario (2018). Automobile: Inspection & Registration Information Association (www.airia.or.jp) Ippan shadan hōjin jidōsha kensa tōroku jōhō kyōkai [Automobile Inspection & Registration Information Association]. Hod Lipson and Melba Kurman, Driverless: Intelligent Cars and the Road Ahead (MIT Press, 2016). Deloitte Tohmatsu Consulting, Mobiriti kakumei 2030 jidōsha sangyō no hakai to sōzo [Mobility Revolution 2030: Destruction and Creation in the Automobile Industry] (Nikkei BP-sha, 2016). Yoshiaki Nakamura, AI ga kaeru kuruma no mirai [AI: Changing the Future of the Automobile] (NTT Shuppan, 2017).